Russell Westbrook III is a prolific American basketball player who plays for the NBA team Oklahoma City Thunder. This biography profiles his childhood, life, career, achievements, and gives some fun facts. Russell Westbrook III is a prolific American basketball player who plays for the NBA team ‘Oklahoma City Thunder’. Hailing from a sports family, he started exhibiting his skills while he was just a kid. From winning biggest honours while playing in college, to becoming one of the most looked up to NBA stars of present times, Russell has come a very long way. 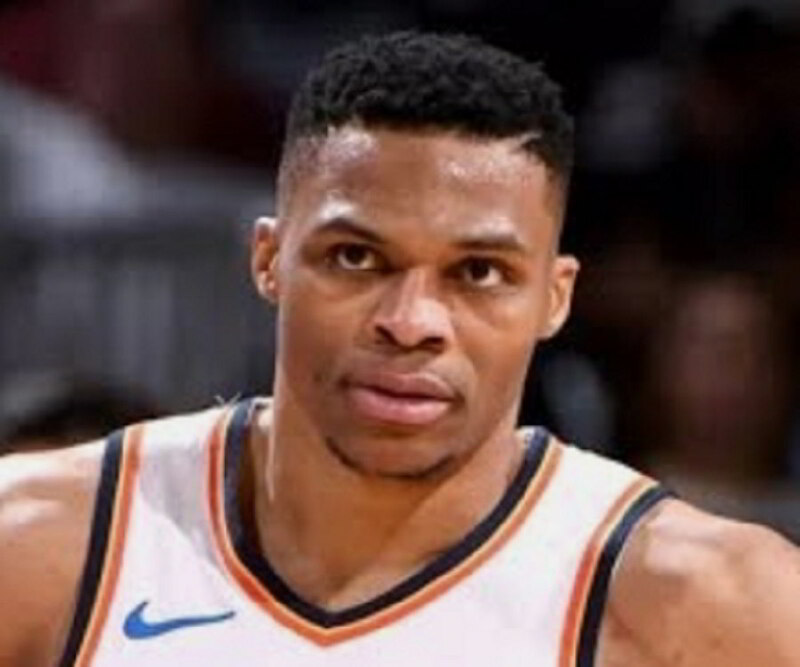 He began his NBA career in 2008 when he was drafted by ‘Seattle SuperSonics’, which was later renamed to ‘Oklahoma City Thunder’ a few days later, and the extremely successful association continues to this day. 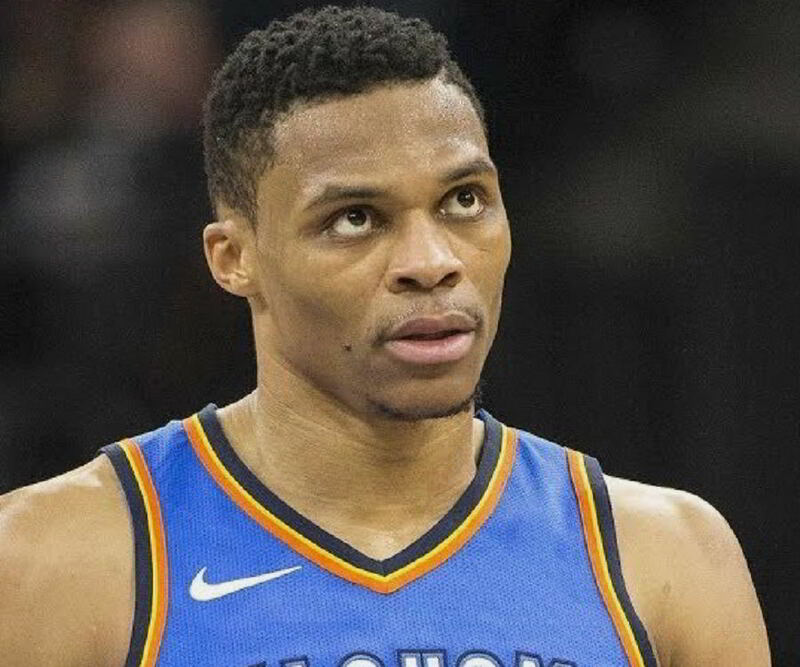 Trained strenuously by his father, Russell Westbrook Sr., Russell Jr. dedicated most part of his childhood to the game and in the gyms shaping up for the future. Russell’s talent made him an integral part of the American basketball team and he represented the United States in 2010 FIBA world championship and the 2012 Olympics. In both these tournaments, the team won gold. In 2017, Westbrook became the second player in basketball history for securing the most number of triple doubles in a particular NBA season. As his explosive form continues to hit the opponents out of the tournaments, Russell has also launched an eye-gear brand, and continues his involvement with the fashion world. Russell Westbrook was born on 12th November 1988 in California to Shannon Horton and Russell Westbrook. Soon after his birth, the Westbrook family moved to Los Angeles. He has a younger brother, Reynard, and both the brothers were trained in the game by their father, who used to set up drills in order to make both his sons learn nuances of the game. Their mother made sure that the sports didn’t distract the boys from the academics and as a result, Russell did well in the academics. He studied at Leuzinger High School and attracted immediate attention with his 5’8 frame and a ‘unique’ fashion sense. He mentions that the biggest turning point of his life was death of his friend and teammate, Khelcey Barrs III. They both shared a good rapport and Russell took his death to heart. As a result, he started training harder and soon became the high school favourite, which eventually paved his way into the college level basketball. Wearing a number 0 jersey throughout his UCLA career, his explosive game helped his team reach the final four in both the seasons that he played in. In 2008, the big break break came when he was picked as number 4 in the NBA draft and a very long and lucrative career got a head-start. Drafted by Oklahoma, Russell Westbrook showed the first glimpse of his talent in 2009, when he scored his very first triple double and eventually ended up in that season’s NBA All Rookie First Team, and was placed at number four in the line-up. In Oklahoma’s second season, his team, got eliminated in the first round itself by Los Angeles Lakers, but Russell concreted his place in the team with a final personal score average of 16.1 points. 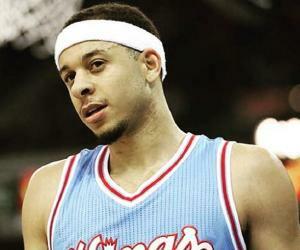 In 2011 Western Conference Tournament, he played a big role in helping his team reach the finals. 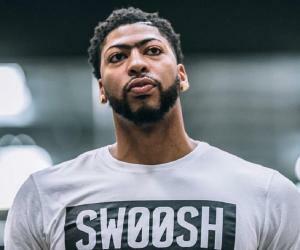 In the same year, the coaches included him in the team for 2012 NBA All Star Game, and owing to his exuberant performance, his team reached the finals for the first time since the franchise was reintroduced. Westbrook ended the 2012-2013 season with 23.2 points, 7.4 assists, 5.2 rebounds and 1.8 steals on average per game, which was magnificent. 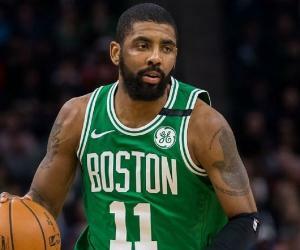 Due to a knee injury, he missed the first two games of the 2013-14 season and in his comeback match against New York Knicks, he led his team to an explosive win, where he scored 14 points. Russell went for arthroscopic surgery soon after the game, and made a comeback in February 2014. The surgery broke his streak of never missing a game for the 394 consecutive regular season matches. In a match against New Orleans Pelicans in 2015, Westbrook broke his previous career high record of 45 points, and scored 48 points and in the same year, he returned to All Star Tournament 2015 after a long hiatus due to surgeries. He scored 41 points and was later named as the All Star MVP. Thereafter, he went on a dream run in which he scored six triple doubles in just eight games. Although his team was eliminated from the playoffs, Westbrook played incredibly well and scored 28 points as per game average. 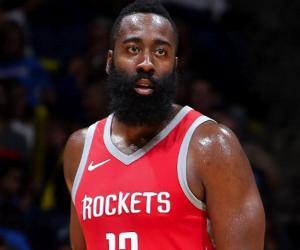 In the 2015-16 season, he scored 18 triple doubles, a record which was previously held by Magic Johnson in 198-82 season, and also achieved 18 triple doubles. In the 2016-17 season, Westbrook managed to achieve his third career 50 point triple doubles, and became the first player in NBA history to achieve the feat. Russell Westbrook was a part of the American basketball team for the 2010 FIBA championship held in Turkey. He was already a star but ended up the third on the points and assists per game; a feat which was way below his expectations and abilities. The USA won the tournament, and it was the first trophy victory since 1994. Due to personal reasons, Westbrook turned-down the offer to represent his team for the 2016 Olympics. Along with his heated persona on the court and off the field, Russell Westbrook carries with him an impeccable taste in fashion. His eye-gear line by the name ‘Westbrook Frames Eyewear’ was launched in the year 2014 and has achieved a moderate success. His collaboration with Barney’s Store, a luxury department store in New York City has also been quite fruitful. His colourful persona also helped him achieve a cult status among his fans. In 2015, Westbrook tied the marital knot with his long time college girlfriend, Nina Earl. In 2017, the couple welcomed a baby boy in the family, and named him Noah Westbrook. Westbrook’s admiration and feelings for his late high-school buddy, Khelcey Barrs, has led him to wear KB3 band on his wrist and on his sneakers. Due to his keen interest in Fashion, Westbrook has attended the New York and Paris fashion weeks. As of June 2017, Russell Westbrook’s Net Worth is USD 45 million.